Planetary Emissions Management (PEM) Inc. is an early stage company with a patented technology proven in North America now entering Africa. This technology can be configured as an early warning & financial system that anticipates climate hazards, absorbs shocks in the most vulnerable communities & reshapes the climate adaptation/mitigation landscape by providing investment, jobs, opportunities and resilience in vulnerable communities. PEM’s Global Monitoring Platform (GMP)©, under development and testing, is the only field-based technology available to distinguish naturally occurring (biogenic) carbon from fossil fuel (anthropogenic) carbon. A combination of biogenic and fossil fuel CO2 measurement collected at the local-scale provides data for carbon cycling, an indicator of forest function and a measure of fossil fuel produced CO2 uptake. 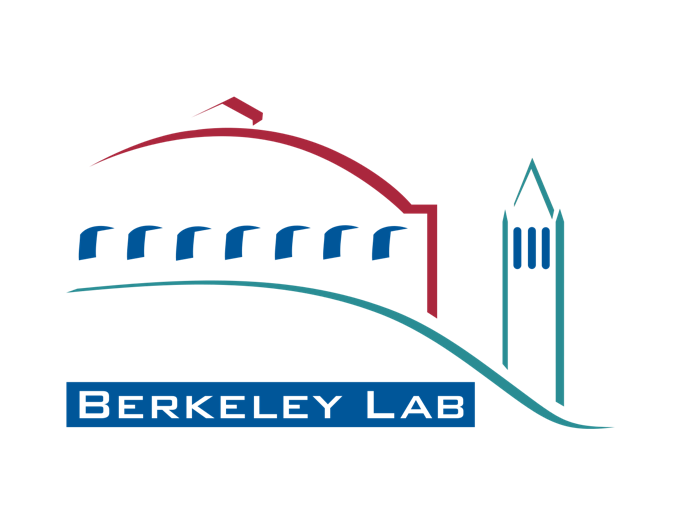 The data, observed as a time series over annual cycles, provide a unique status check for sustainability in relation to climate change, interaction with man-made fossil fuel emissions and economic factors at the local scale. Considered from the perspective of protecting forests and agroforestry systems and local communities, combined data can be employed as a unique early warning system. Diverse indicators of the human-biosphere system will be synthesized to guide agroforestry, reforestation and food security management. 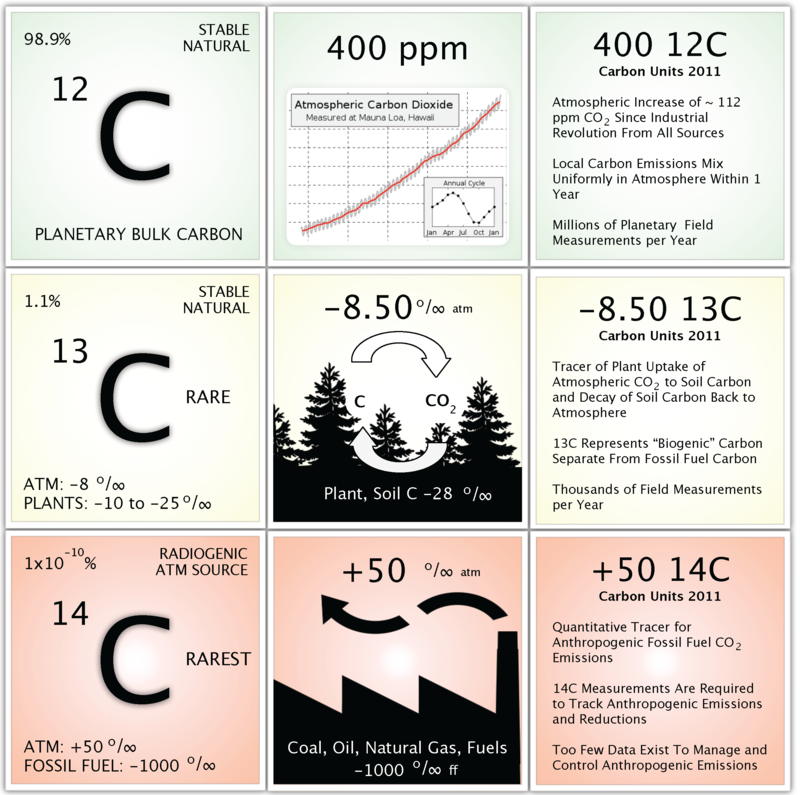 The direct measurement of carbon storage results in the sale of unique carbon products that further modulates management and preservation of ecosystems, biodiversity and the quality of life in the community. The end result is enhanced resilience. Real-time feedback on optimal risk-avoiding actions creates positive feedback loops of resilience leading to benefits for stakeholders. The Gaia Monitor © is the “go-to” communication channel available on mobile devices. 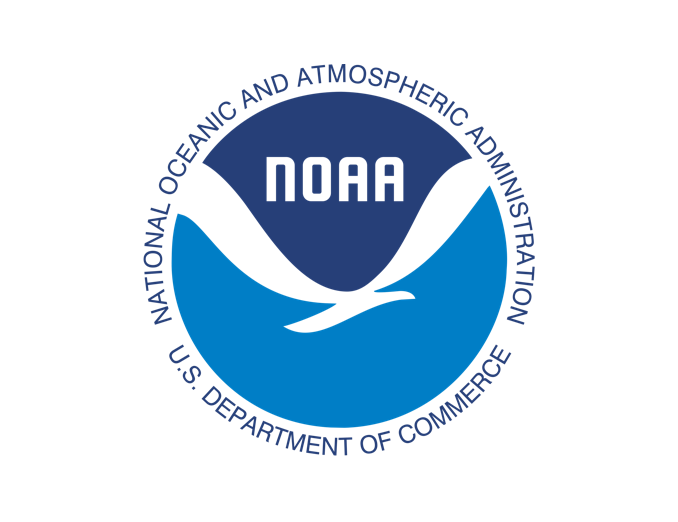 It is the everyday news source for impacts of and adaptations to climate change. It is the vehicle for communicating the early warning system alerts. 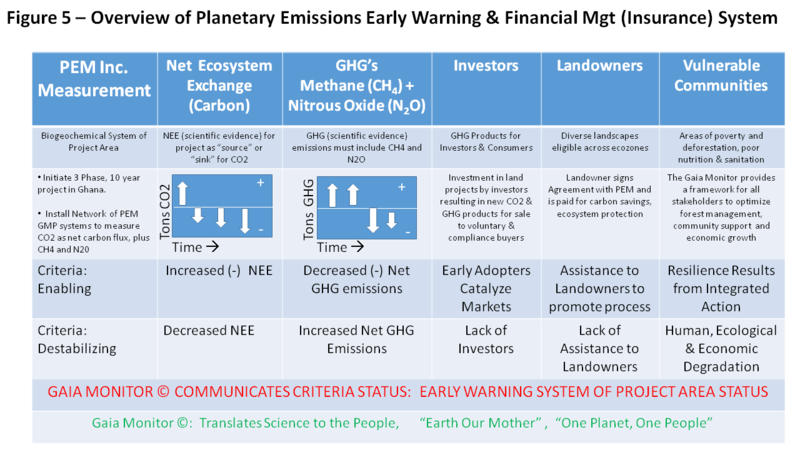 “Planetary Emissions Early Warning & Financial Management (Insurance) System” (see Figs 1-5) is comprised of 4 key actors each taking 4 key actions (Fig 4) as explained below. 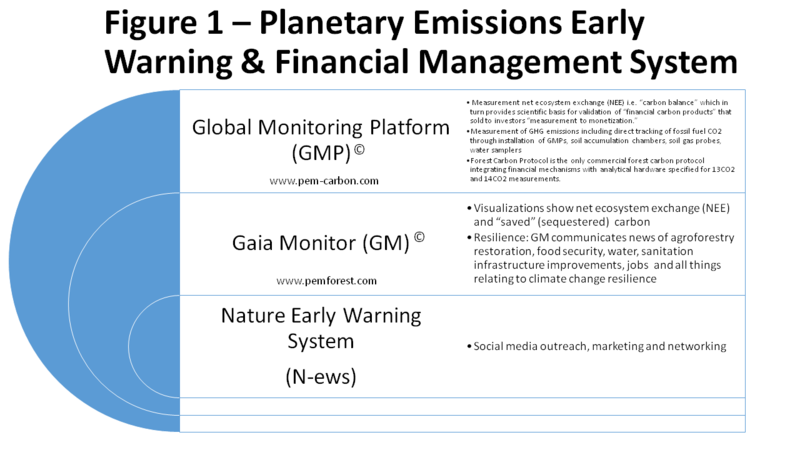 Figure 5 is an overview of the PEM Planetary Emissions Early Warning & Financial Management System showing all aspects of the integrated system. The value proposition is that real-time data for carbon flux across the project area results in a trend line for the project as a system. The system responds to the four actors implementing the four key actions. An autonomous information system provides reports to all participants using the Gaia Monitor platform. The pattern for stabilizing/destabilizing conditions will emerge from the real-time data collection system. Actions taken by the community will modulate the risks to the system including options to mitigate and or adapt to signs of short and long term changes in weather patterns such as drought. 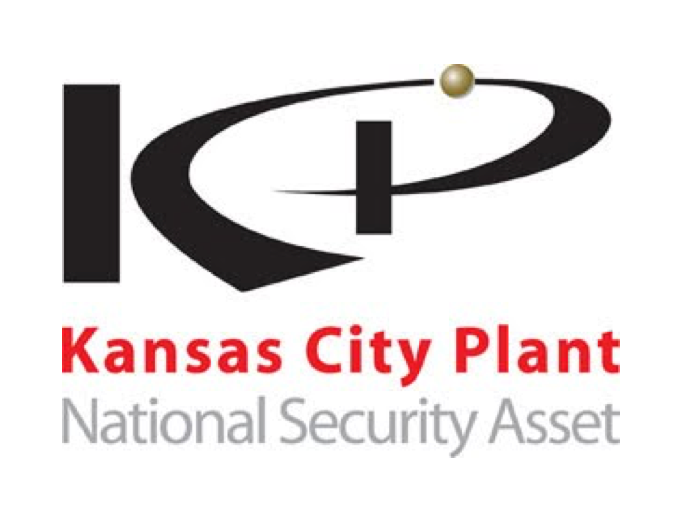 For example, the project anticipates planting seedlings of diverse, economically valuable, native tree & shrub species in response to destabilizing system conditions. Project Location? Parts of Africa most prone to climate risks, drought, storms & flooding. The specific target area of this proposal is Ghana. Project has 3 phases, spanning one 10-year cycle. The 3 phases are repeated in each subsequent decade in new locations in Ghana (or Africa). Phase 1: On-the-Ground Implementation in Ghana, Install Global Monitoring Platforms, Preliminary Agroforestry Planting (3.33 Years): Set up Ghana project. 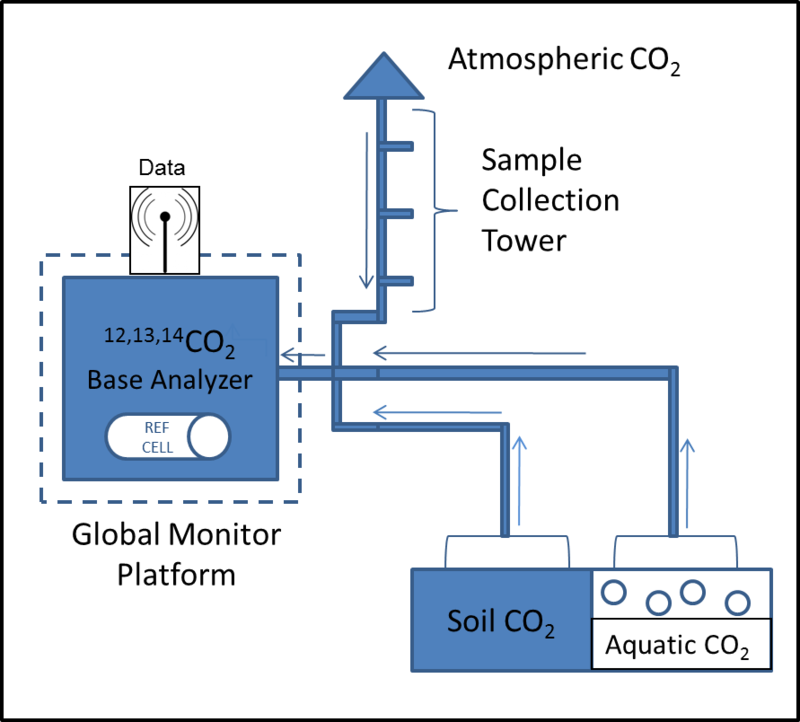 Directly measure and track Net Ecosystem Exchange (“carbon balance”) CO2 produced from fossil fuels (ff-CO2 or 14CO2) and other GHG’s (CH4, N2O). Commence process of planting towards restoration of natural vegetation to enhance CO2 sequestration. Phase 3: Early Warning System in Action! Enhanced Resilience of Landowners and Vulnerable Communities through Agroforestry, Jobs, Food Security, Water & Sanitation Infrastructure (3.33 Years): Restoration of natural vegetation to enhance CO2 sequestration begins to take effect. Resilience is enhanced via job creation, agroforestry restoration with emphasis on food security, water/sanitation projects. 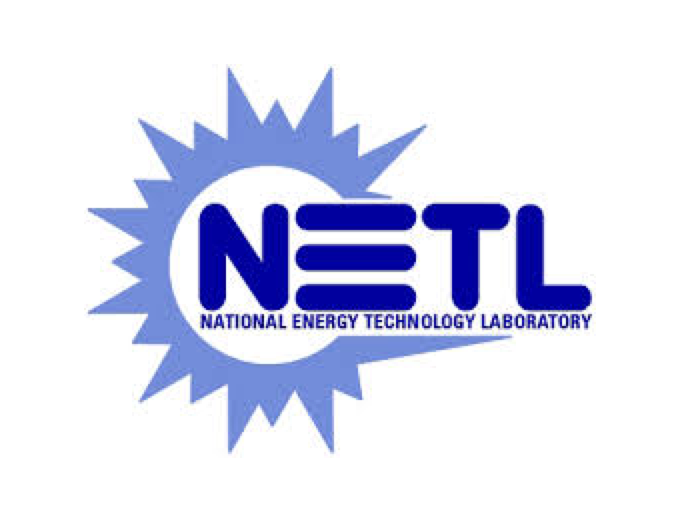 Set Ghana­-specific emissions ratchet targets to enable net ecosystem exchange (NEE) and hence, resilience, to be quantified. Budget: The estimated $5 million budget covers the first 3 years (2017-2019) during which time we establish this “first-in-Africa” project in Ghana. 10% profits returned to vulnerable communities in host country (e.g. Ghana). The text and figures above give the outline of our Action Plan. The descriptions below give greater detail. 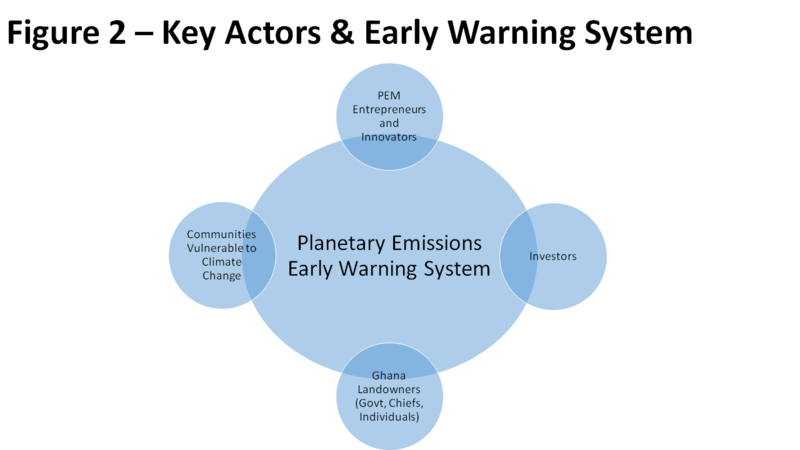 Early Warning System – Current Status of Emissions Measurement in Ghana and West Africa and the Unique Feature of the Global Monitoring Platforms (GMP) Technology: This proposal seeks to expand greenhouse gas (GHG) emissions observation stations across Ghana and across Africa. 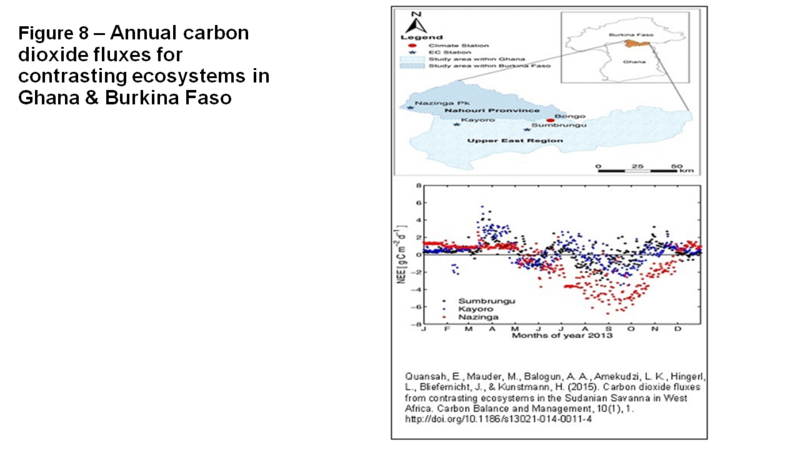 The current status of carbon emissions flux in Ghana and West Africa is shown in Figure 7-8. Figure 7 shows the sparse network of CO2 flux observation programs currently in Ghana, providing a summary for one of the observation platforms, an eddy covariance tower in Ankasa in southern Ghana. Figure 8 illustrates one of the rare examples of the critical parameter “net ecosystem exchange” (NEE), which is a measure of net carbon sequestration, obtained by eddy covariance measurements, across an annual cycle for three locations including two in Northern Ghana and one in Burkina Faso. It is produced by the West African Science Service Centre on Climate Change and Adapted Land Use (WASCAL). This figure illustrates the comparable type of data resulting from our proposed GMP early warning system technology. The NEE shown for the three locations is greatest in the nature reserve park of Nazinga, Burkina Faso (in red dots in lower figure), and lowest for the two sites in Ghana represented by Kayoro (fallow land) (in blue dots) and Sumbrungu (short grassland savanna) (in black dots). 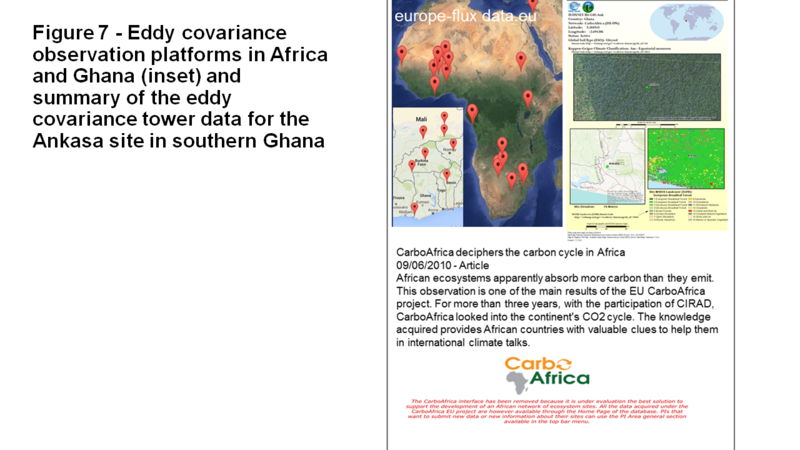 This study underscores the importance of expanded eddy covariance networks for Africa, such as we propose here, in order to determine net carbon sequestration over project areas and to guide and verify management actions to reduce carbon emissions. Similar NEE carbon balance data will be collected by our team across multiple locations in Ghana in the next 10-years, i.e. the first decade of this proposal, and throughout Africa over the proposed 100-year project term. These measurements will be the core of our early warning system which will witness and communicate climate change, as well as to implement our proposed mitigation and management measures to impact Ghana generally and vulnerable communities specifically in the next 10 years and beyond. 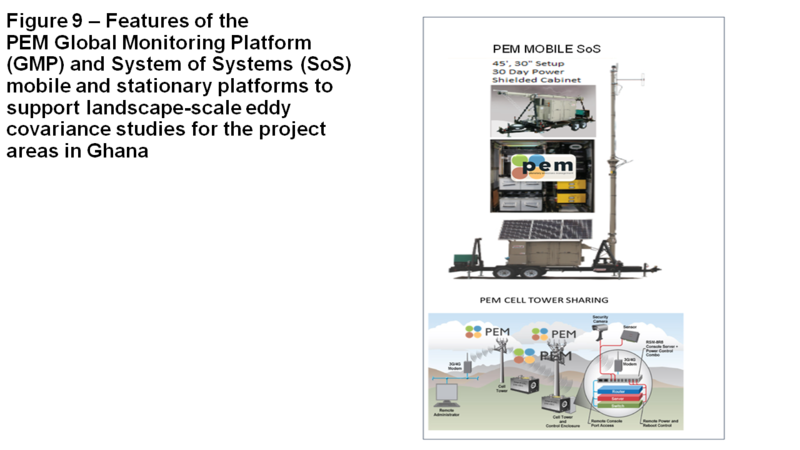 Figure 9 shows examples of PEM GMP mobile and stationary GHG monitoring systems to optimize net carbon flux representation across the project area. 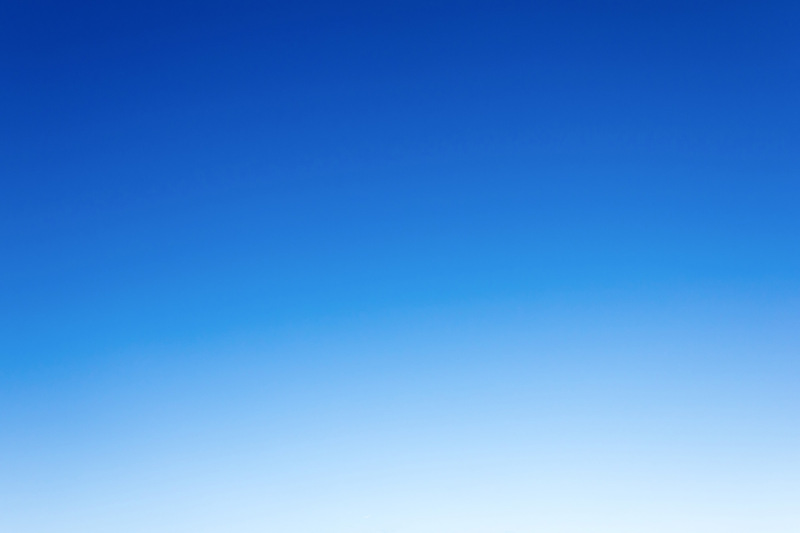 Obtaining a Market Price for Carbon: We will use our measurement technologies to elucidate the evolution of GHG emissions and actively participate in reduction of those emissions using all markets available at the local, continental and global scales. Measurement organizes actual GHG source and sink dynamics over time and by location, provides an accounting basis of products for sale in carbon markets, supports a market price for carbon and aligns the activities of individuals, private, public and governmental institutions. Carbon price signals will affect institutions that range from large multinational banks to brokerage houses to donor-driven strategies for non-governmental organizations and foundations. 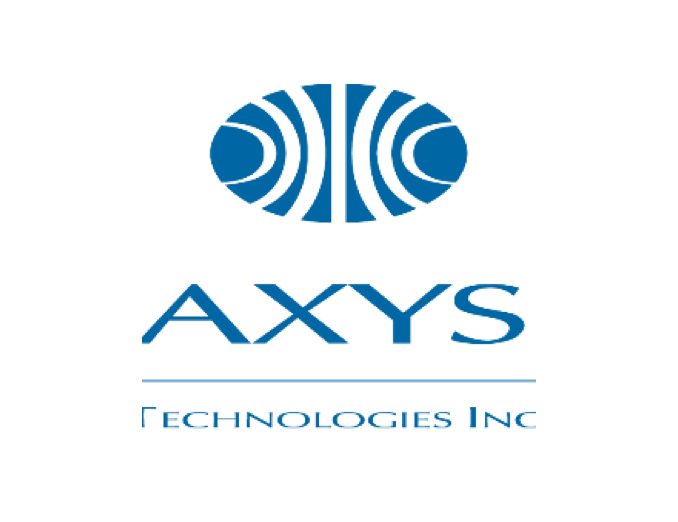 We expect to receive 50% of funds from external sources during Phase 1 of this project. 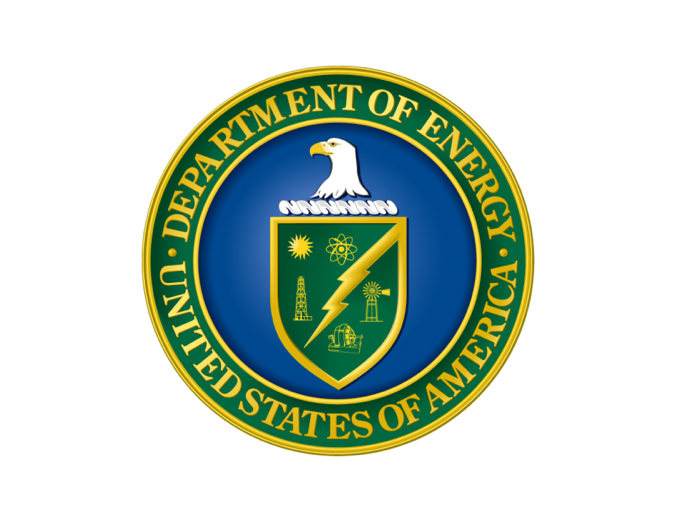 External funds will allow the establishment of multiple GHG observation stations as mobile or stationary units across Ghana representing the first comprehensive GHG flux network for a West African country, filling a clear need to address the call to action of the Paris Agreement and the A2R effort. In subsequent decades, we plan to expand this network throughout Africa, based on funding from the sale of carbon products. Create Carbon Products and Sell “Saved” (Sequestered) Carbon to Worldwide Markets: This aspect of the proposed work will involve many stakeholders in the private, NGO and governmental sectors. PEM expects to offer an aggregation service to interested landowners across the project area. The primary carbon product offered to buyers will be based on metric tonnes CO2 equivalent (tCO2e) sequestered annually from within the project areas. Carbon-linked products may be offered involving vulnerable communities in and around Tamale, Ghana, such as Gbrimah, a small but growing peri-urban community east of Tamale. Carbon-linked products may include 1) per capita CO2 emissions relative to a 100,000 hectare (ha) reference buffer around Tamale, 2) liters of treated drinking water production per capita per 100,000 ha, 3) planting of crops and trees of economic importance as well as climate change-resistant plants (e.g., savanna adapted) within a 100,000 ha zone, and, 4) dollar growth of local industry per CO2 emissions per 100,000 ha buffer. The GHG products resulting from the project will have associated locational, ecological, economic and indigenous information available to buyers. Agroforestry & Ecological Restoration by Farmers and Foresters at the Landscape-Scale: We anticipate that landowners, farmers and foresters will be interested in planting ensembles of economically valuable trees including shea, mango, cacao, acacia and cashew, as well as to establish agricultural zones for higher yielding crops such as maize, squash, yams, cotton and seasonal varieties of vegetables employing the latest innovations practiced in Ghana. The crop planting will utilize low till and no till methods that are known to sequester carbon and will assiduously implement best practices in carbon sequestration for agriculture and forestry. Our GMP system’s direct measurements will be required to quantify sequestration dynamics over annual cycles spanning the regions’ wet and dry seasons. Apply 10% of Projected Profits to Water, Sanitation Infrastructure, Agroforestry and Food Security Projects: Over 30% of Tamale Ghana’s population has no access to any toilet facilities and therefore resorts to open defecation (Tamale Metropolitan Assembly, 2010), which in turn contaminates drinking water. We will provide humanitarian assistance to vulnerable communities with GHG reduction via funding of treatment systems to purify drinking water and build sanitary toilet facilities in urban and rural areas currently practicing open defecation. This will create jobs, supports local well-being and build resilience. Independent Verification: Annual independent audit of adherence to protocols and accuracy and precision of measurements will be performed. Document the Changes Over Time with High Impact Visualization: Landscape-scale (e.g., ~400 hectares (ha)) aerial photography and imagery analysis employing drone flyovers of the project areas will be undertaken to complement the GHG measurement and related activities of this proposal. The drone flyovers will leverage advanced remote sensing technologies and sophisticated, commercial-grade unmanned aerial systems (UAS) to enhance efforts to monitor GHG emissions in and around the North Ghanaian city of Tamale. Geospatial mapping platforms will provide timely, highly accurate, high-resolution photography and data over very wide areas, as well as areas that may otherwise be inaccessible by ground collection teams. By supplementing the data collected by PEM’s ground sensors, a comprehensive understanding of the project areas can be developed and thoroughly monitored as the project mitigation efforts are undertaken. 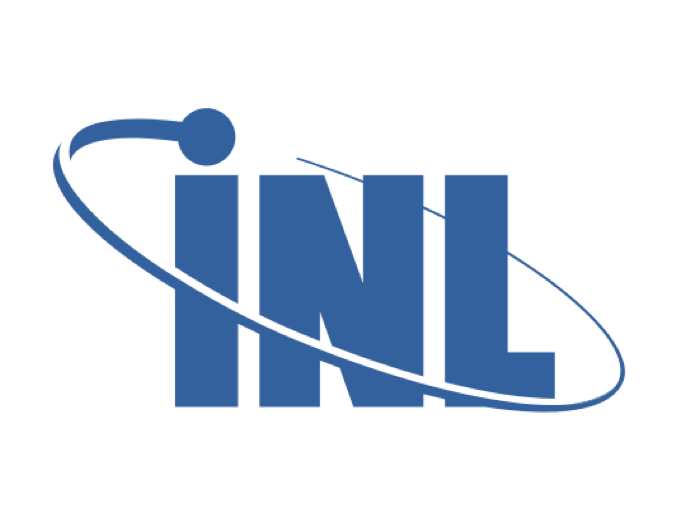 A Light Detection and Ranging (LiDAR) sensor to measure height of the tree canopy as well as a multispectral sensor system to derive the normalized difference vegetation index (NDVI) are also available. The NDVI reveals the extent and degree of vegetative stress within the collection area and will complement PEM’s ground based measurements. Social Media, Marketing, Networking: The effectiveness of the projects’s social media messaging, marketing and networking strategy will be a key determinant in its success. We will engage Golden Palm Investments to develop and execute the project’s early warning and social media campaign. Key actors and key actions are described in Figure 4 above. 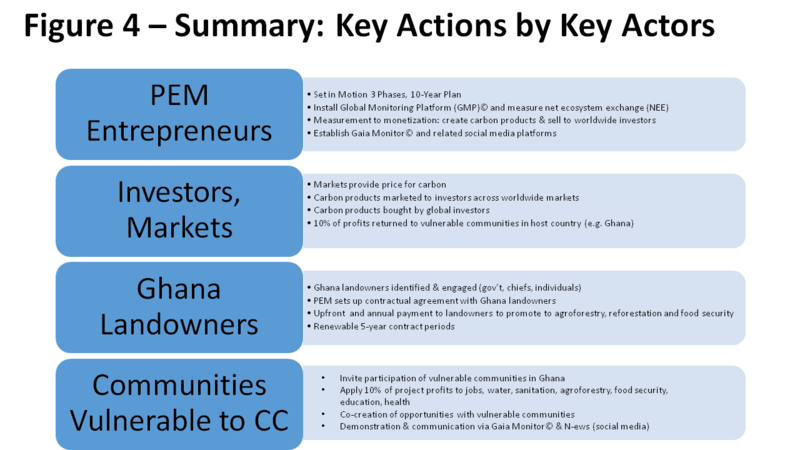 Key actors are: PEM entrepreneurs global investors, landowners in Ghana, vulnerable communities in Ghana. Elvis Kuudaar, Natural Resource Management & Programme Development Consultant. A leading voice in West Africa on natural resource policy reforms that allow communities sustainable access, management, and benefit from agriculture and natural resources. Was was one of the pioneer implementers of the Community Based Natural Resource Management (CBNRM) concept in Ghana. Over 13 years Ghana experience including the Environmental Protection Agency of Ghana, CARE International, Rainforest Alliance, Friends of the Earth, WWF – WAFPO, ClientEarth, Center for Environment & Development (Cameroon) and Environmental Foundation for Africa (Sierra Leone & Liberia). Sangu Delle, CEO and Founder of Golden Palm Investments Holding Company Limited (http://www.sdelle.com/) will lead the development and implementation of the project’s messaging campaign through his Ghanaian workforce and personal/professional network. Susan Murcott will serve as PEM’s Chief of Humanitarian Climate Action for this project. She also teaches entrepreneurship and international development at MIT’s D-Lab, http://d-lab.mit.edu/staff/susan_murcott and is the Founder of Pure Home Water (PHW) https://purehomewater.org/ in Ghana. Ghana: The project will take place in Ghana over the projected time period of 10 years. This proposal focuses on the 1st 10-year cycle, which would be repeated and scaled throughout Africa in subsequent decades up to 100 years. PEM will manage the project from its Ghanaian office in Tamale and Accra, Ghana, as well as from Cambridge, MA. PEM will initially operate in Tamale, Ghana. This location will serve as the project base during Year 1 of the project. In subsequent years, the project will expand to an office and workspace in downtown Accra to provide access to government, business and transportation hubs. 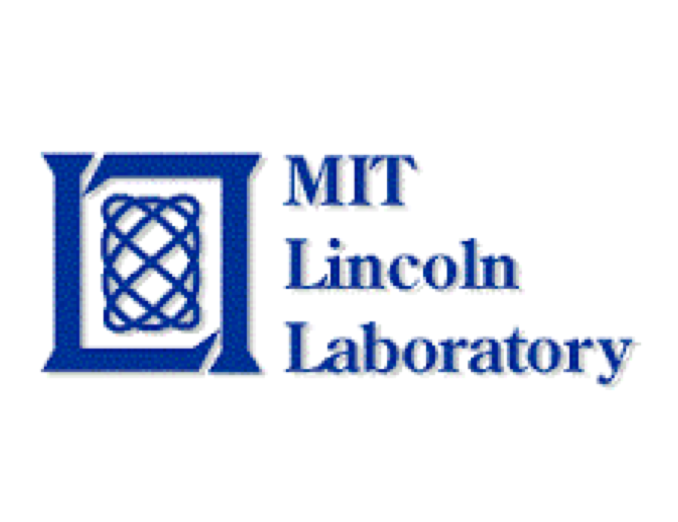 Equipment fabrication and pre-deployment testing will be completed by PEM Inc. in Cambridge, MA. Golden Palm Investments (GPI) maintains its headquarters in Accra, Ghana from which local coordination for its direct messaging program will be led. 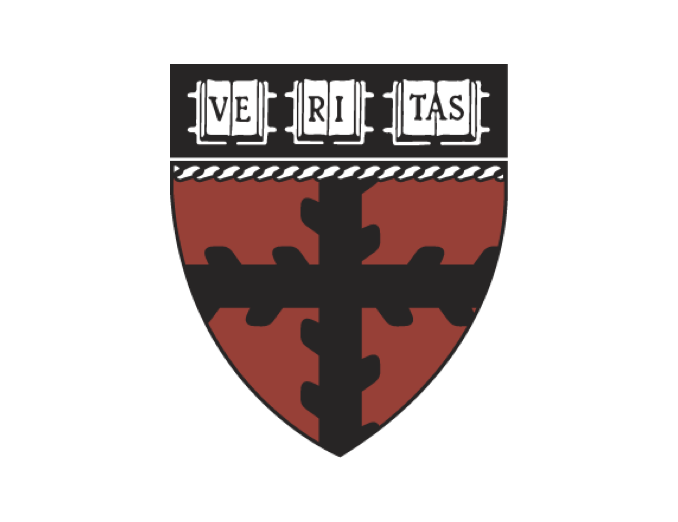 GPI also maintains a presence in Cambridge, MA. road map for the Sustainable Development Goals for water by 2030 and for sanitation by 2050 in Ghana. 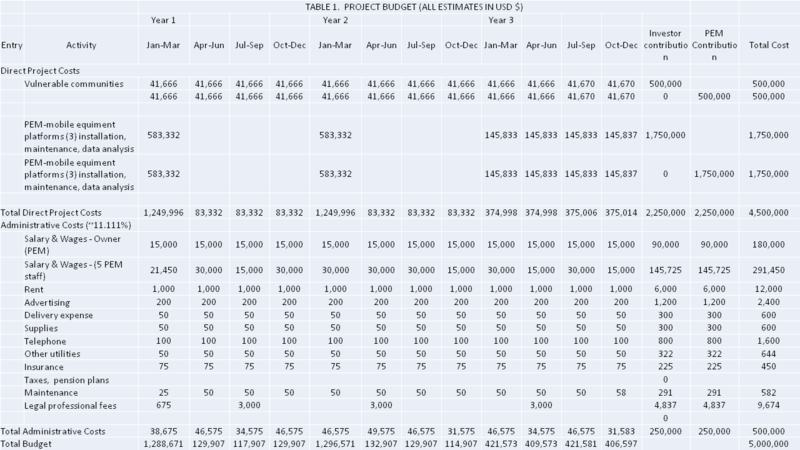 The budget, estimated to cost ~US$ 5M, shown in Table 1 below, covers Phase 1. The budget includes funding for the external funds offering. Budget justification for Direct Project Costs (vulnerable community investments in water/sanitation, agroforestry, food security) and PEM expenses (GMP early warning system platform installation), plus Administrative Costs will be further developed as the project progresses. PEM and Golden Palm will be contributing significant in-kind cost sharing. Budgeting for Phases 2 and 3 are pending, related to the success of the proposed Reg A+, Tier 2 offering. Timeline is a 10-year period in 3 phases, scaled in subsequent decades across Africa. Each decade will entail 2 “stocktake” periods and reporting of “nationally determined contributions” (NDCs) according to Articles 3 and 4 of the Paris Agreement. Tracking will include population and land use changes, emissions management, tree planting & water/sanitation targets. Social media messaging begins immediately via Golden Palm Investments. Hire ≈ 30 Ghanaians across the project domains. Install PEM measurement devices set in continuous operation. Engage farmers in seedling production & high-nutrition, carbon-neutral farming practices. Plant trees beginning in Years 2 and 3. Initiate marketing and sale of GHG products. Execute external funds offering to secure additional funding for the remaining 6.66 years of the 1st decade. 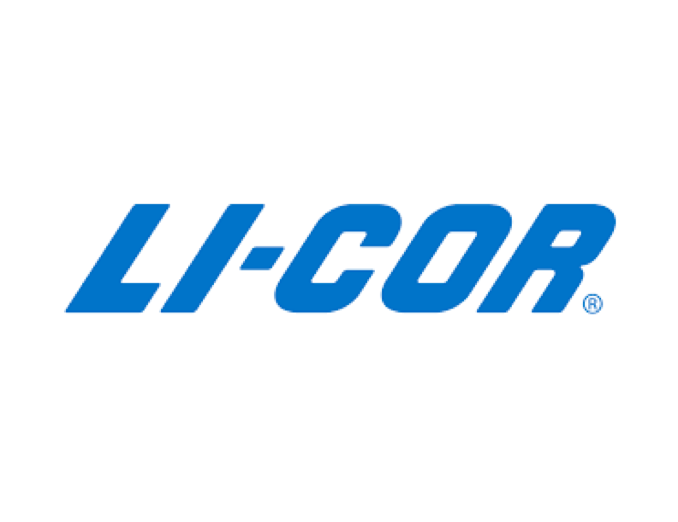 Data collection and analysis products summarized for 3.33-year periods. Expand total land coverage by involvement of new landowners in urban and agroforestry. Reduced emissions, guided by the Ghana National Climate Change Master Plan 2015-2020. Participate in the NDC stocktake at the 5-year mark, as per Paris Agreement and Ghana National Climate Change Master Plan 2015-2020. Sale of GHG products fully underway assisted by social media campaign. Expansion of Phase 2 activities in Phase 3. Participation in the 2nd 5-year stocktake, informed by summaries of Ghana data for the 10-year period. Decades 2, 3 etc., will continue the successful practices of Decade 1. The PEM early warning system is unique. It is the only field-based technology available to distinguish naturally occurring (biogenic) carbon from fossil fuel (anthropogenic) carbon. 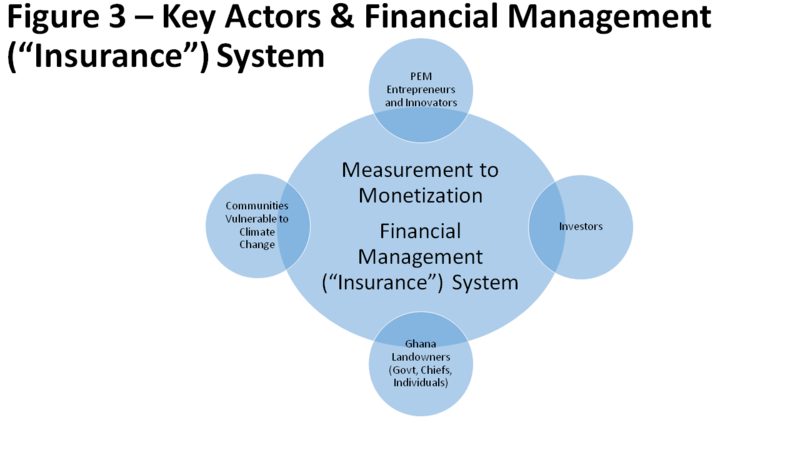 To our knowledge, there are no Climate CoLab proposals that are comparable to our innovation To our knowledge, there is no other comparable technology to the PEM early warning system & financial management system in the world. That’s a bold statement. We believe this innovation has profound implications for climate action in Ghana, Africa, and ultimately, the entire world. All major references are linked directly in the text of the proposal. B. D. V. Marino and S. Murcott, “Ghanaian Agroforestry, Water, Sanitation and Greenhouse Gas (GHG) Management Goals for Unique Partnership.” [Online]. Available: http://www.prweb.com/releases/2016/04/prweb13312686.htm. K. Ervine, “Diminishing Returns: Carbon Market Crisis and the Future of Market-Dependent Climate Change Finance,” New Polit. Econ., Aug. 2014. M. Carr, “Carbon market value dropped 36 last year as off set prices fell.” [Online]. Available: http://www.bloomberg.com/news/articles/2015-01-02/eu-carbon-market-has-first-volume-decline-after-brake-on-supply.